This is a story of my adventures through the world. I only post the more interesting ones, mostly with pictures. 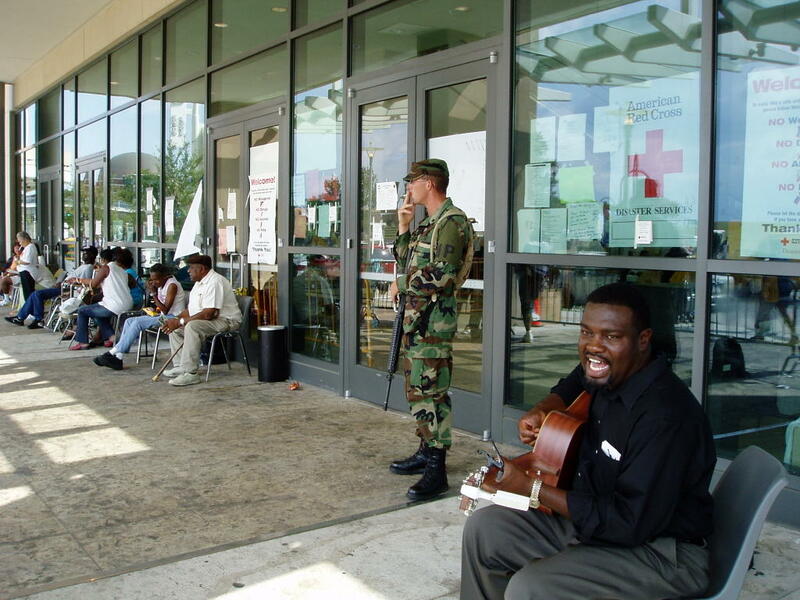 So, I went to the river center in Baton Rouge and spent a little time with Deanne with Barefoot Doctor's Academy transporting midwives and methadone patients. 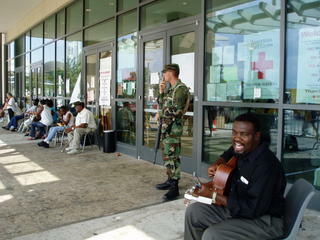 This was following Hurricaine Katrina and there were about 2000 evacuees at the red cross shelter where I was working. I ran into a few rednecks and hippies along the way and this really cool guy playing guitar, not to mention Rev. J Jacks. 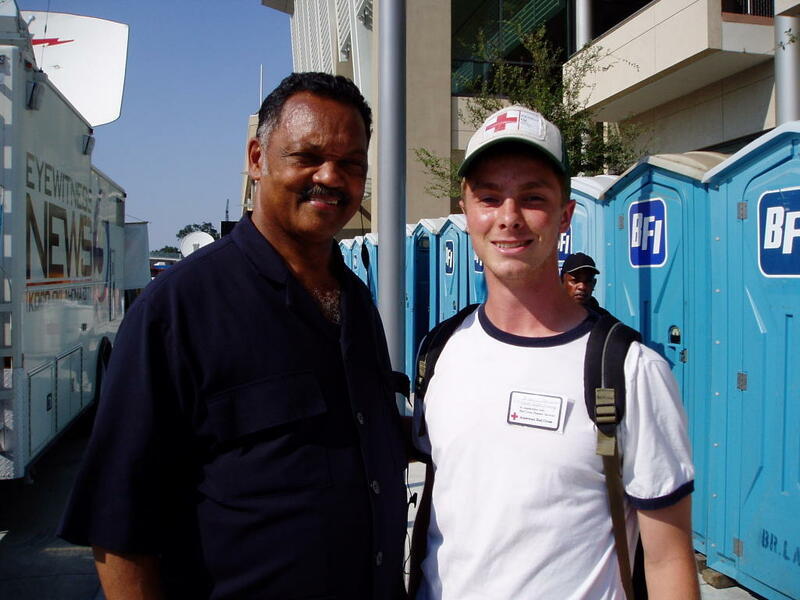 I listened to the Dead with a methadone addict and bonded with him. He was really happy that I did what I could to help him get his me dicine and claimed that he would send me his laptop as a gift. Really sweet guy, named Gary, I think. 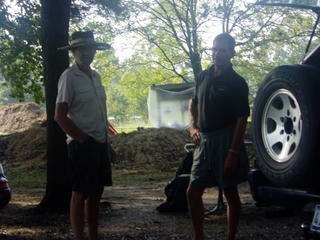 Best part was getting tanked with the country boys and evacuees living at the camp site next door. I think I am going to visit them this summer. Good times. Fulfilling work. Long and strange. What is something that is nothing, which when given, gives back, when denied, kills?